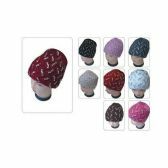 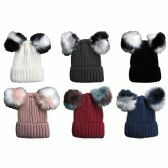 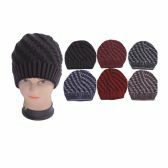 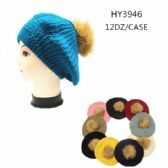 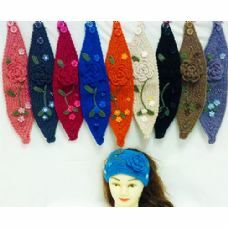 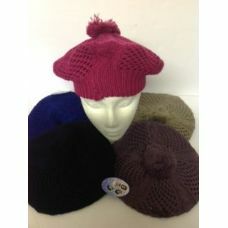 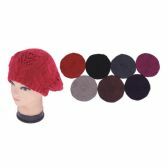 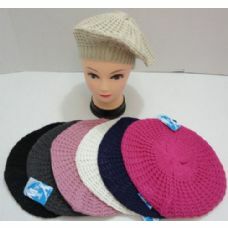 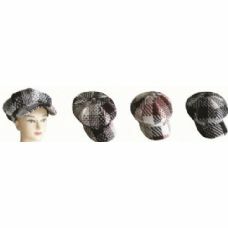 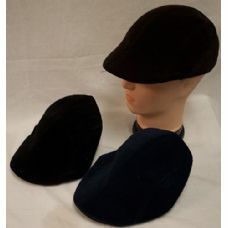 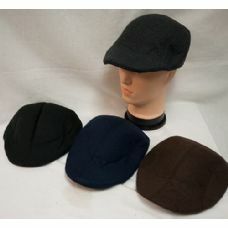 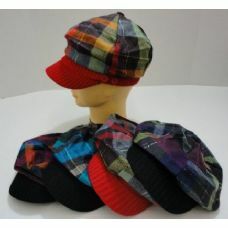 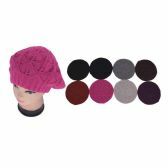 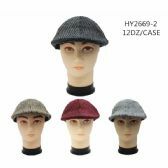 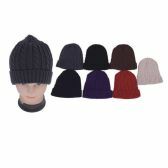 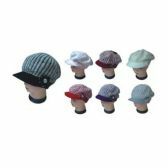 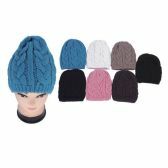 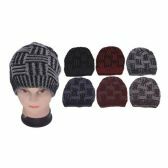 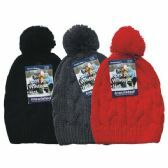 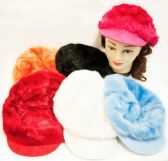 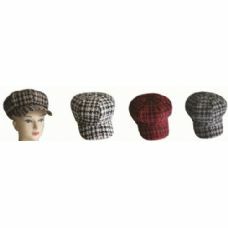 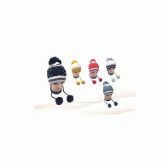 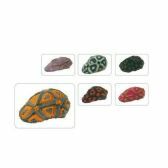 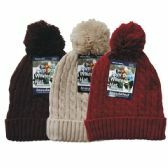 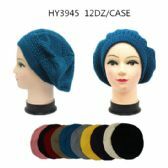 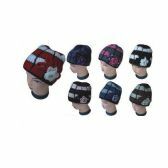 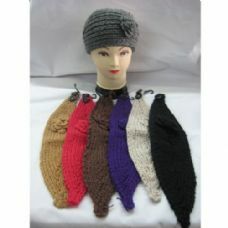 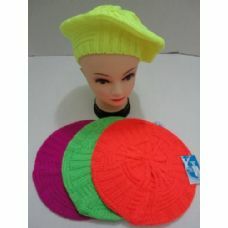 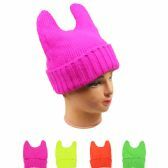 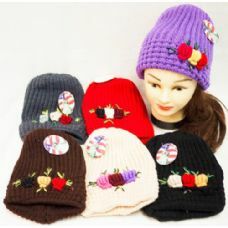 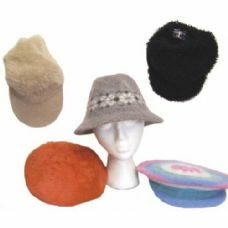 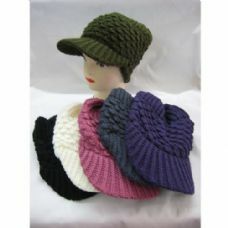 winter ski caps in assorted colors. 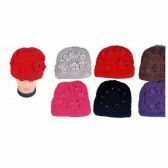 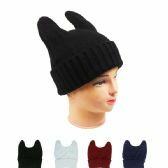 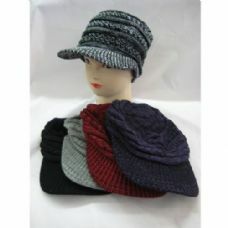 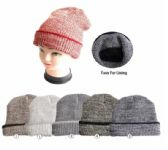 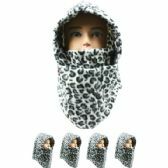 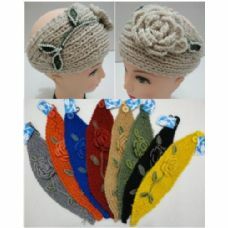 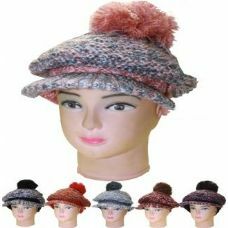 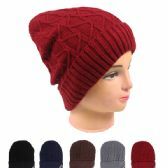 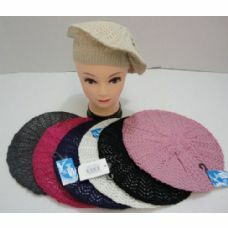 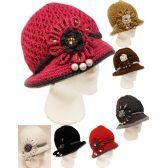 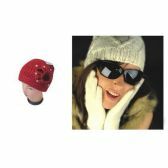 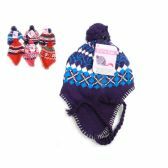 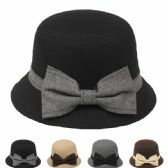 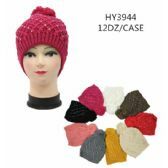 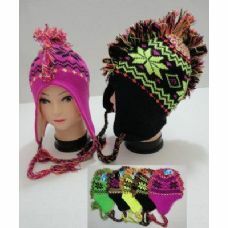 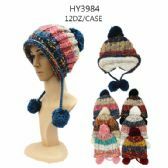 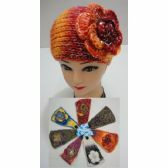 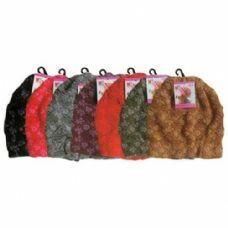 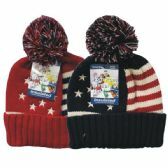 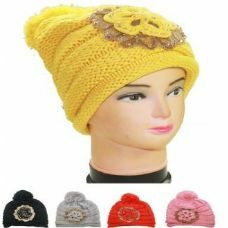 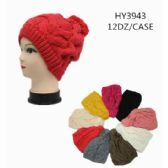 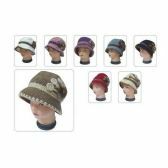 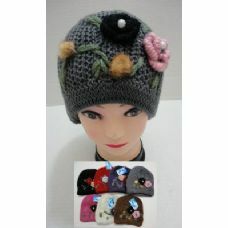 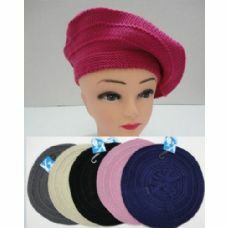 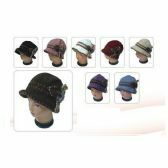 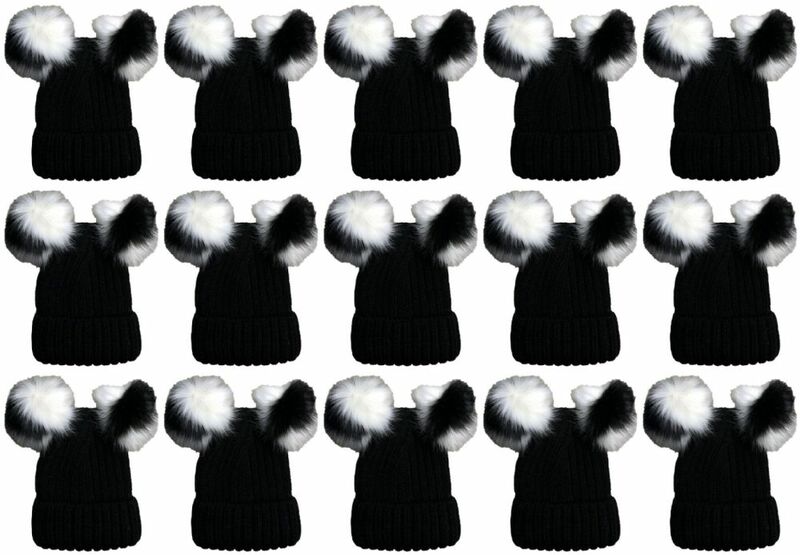 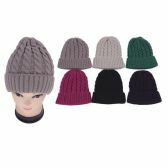 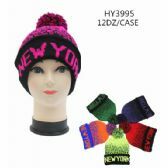 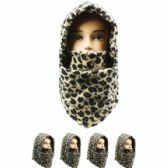 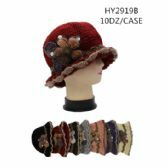 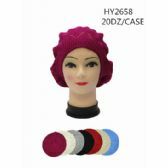 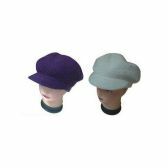 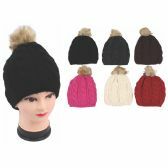 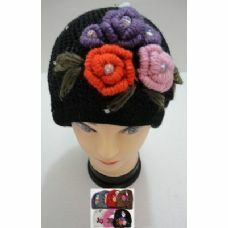 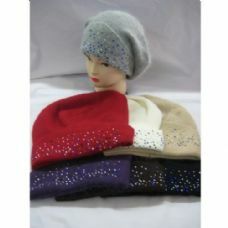 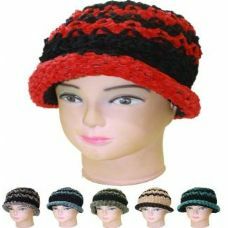 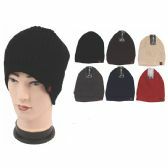 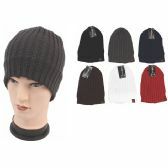 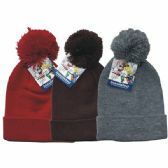 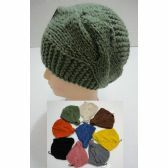 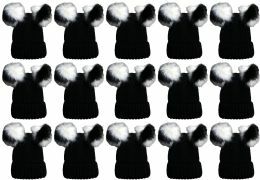 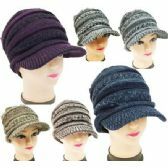 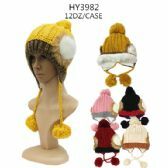 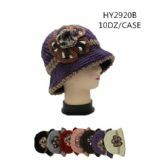 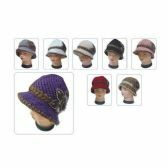 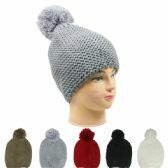 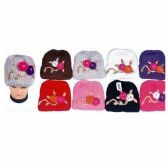 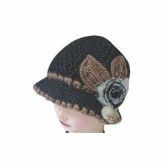 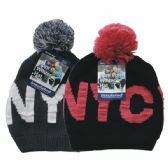 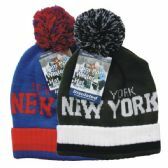 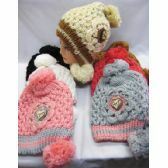 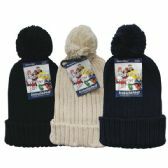 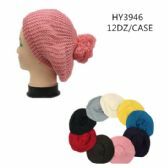 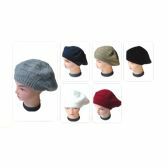 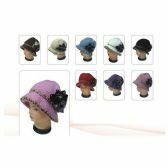 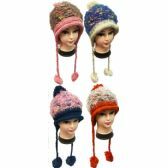 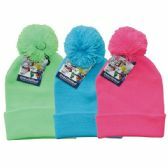 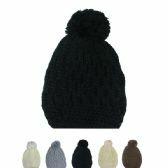 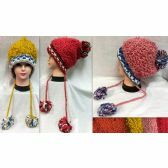 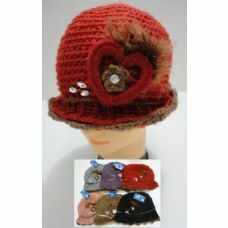 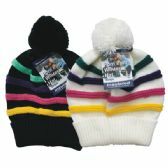 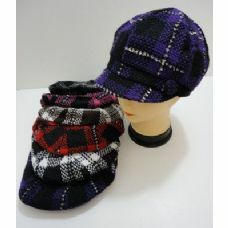 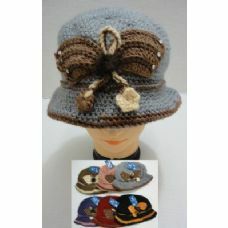 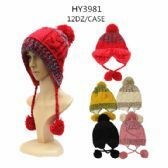 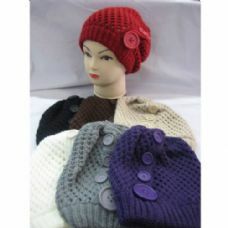 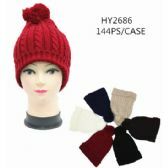 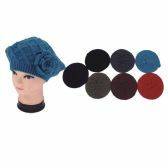 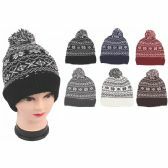 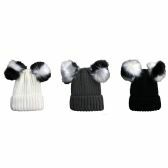 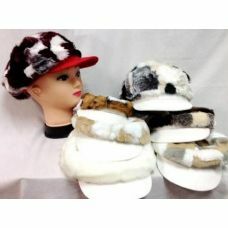 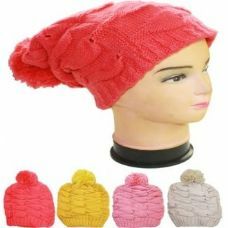 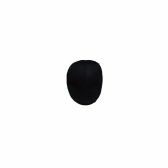 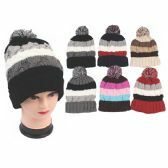 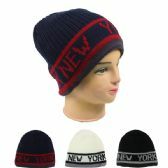 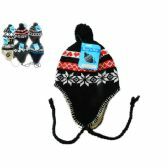 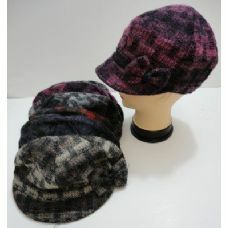 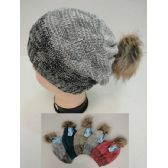 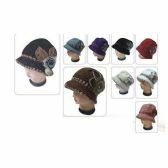 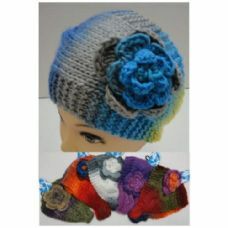 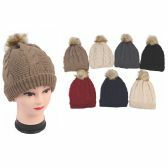 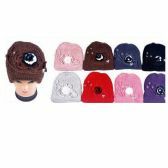 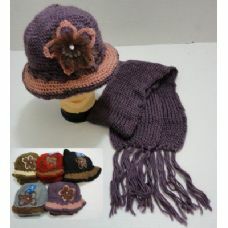 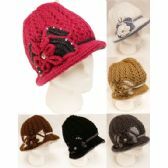 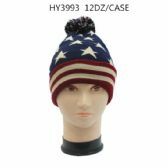 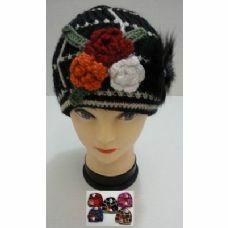 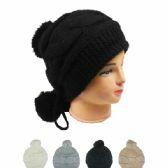 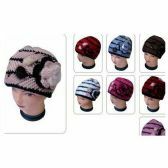 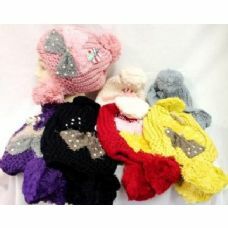 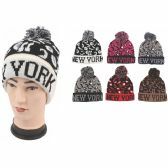 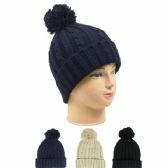 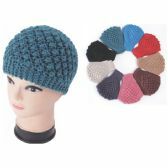 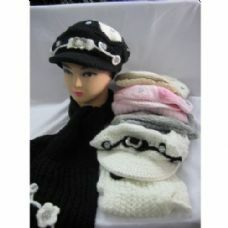 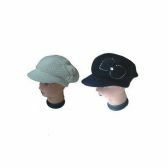 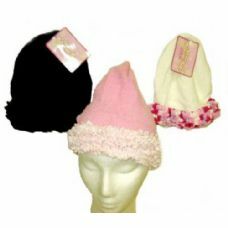 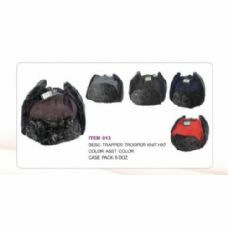 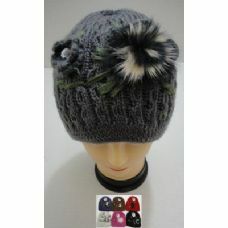 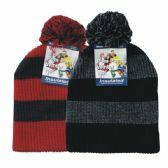 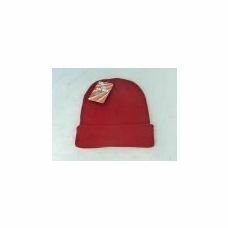 Features A Snug Fit Opening With Fashion Pom Pom. 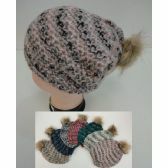 100% Warm Winter Acrylic. 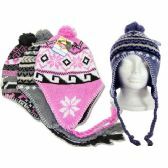 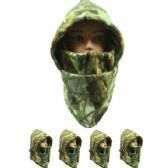 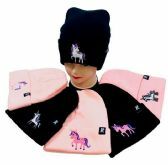 Great Winter Item For Outdoor Sports And Skiing.